Mahabaleshwar is the largest hill station in the state of Maharashtra. Situated at an altitude of 1372 meters above the sea level in the Satara district, about 115 Km southwest of Pune, this hill station is revered for a plethora of reasons. Another reason to visit here is due to the Mahabaleshwar climate. This tomb is immensely popular amongst visitors. You can find a Dargah of Afzal Khan from the fort to the southeast of the Afzal Buruj. Here, a fair is held is every year during the month of January or February. 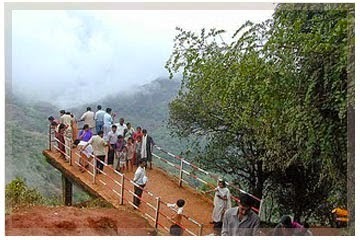 Visiting this destination is one of the best thingsto do Mahabaleshwar. The best aspect of this destination is that it is laced with a plethora of mouth-dropping sceneries and temples. This old version of the hill station is an exceptional venue for trekkers. In fact, it is heavenly destination for adventure seekers. The 1372 meter high trekking can easily bring smile on the face of an adventure enthusiast. 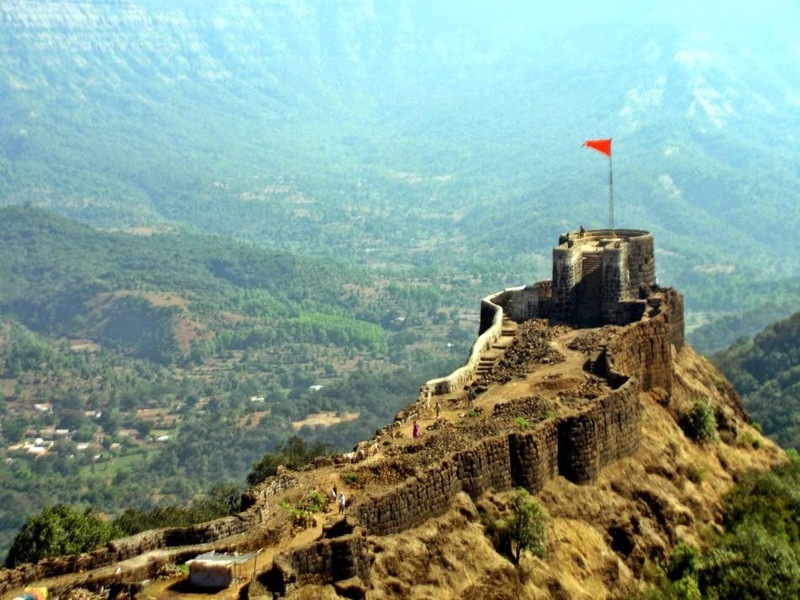 It is a mountain fort constructed under the reign of the great Maratha warrior, Chatrapati Shivaji Maharaj. 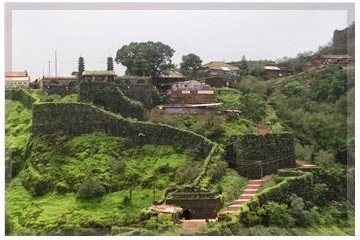 This legendary fort is situated at a distance of approximately 24 Km from the hill station of Mahabaleshwar. 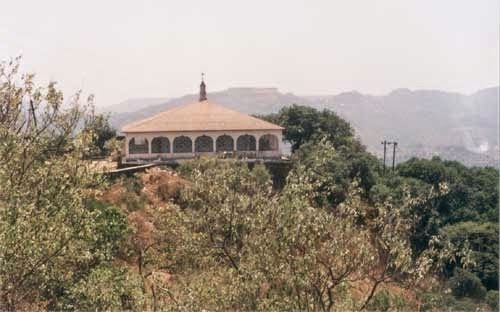 The fort offers an exceptional view of the Konkan. 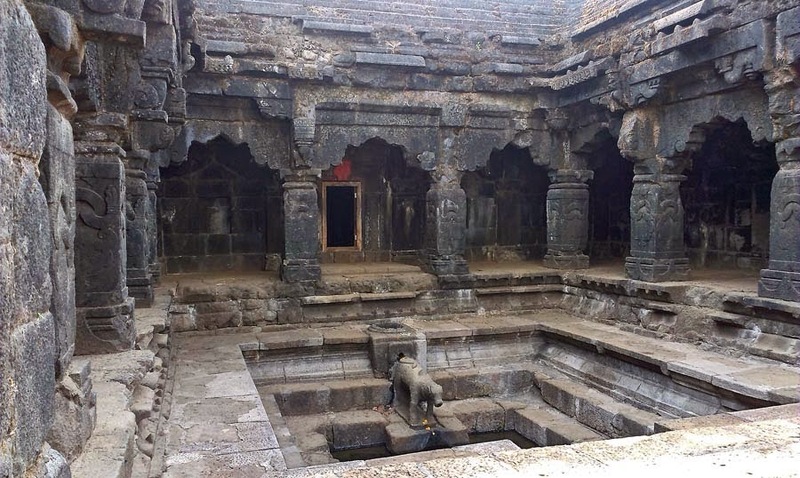 The Afzal Khan’s tomb and the Bhavani Temple are some other places of interest. This temple is situated on the eastern side of the fort. It is a majestic temple, with a plethora of serene ambiance floating around. If you are craving for peace and tranquility, then you can plan for weekend holiday from Mumbai to this destination. Dedicated the valiant warrior Maharana Pratap, this is one of the few gardens in this region. The garden has a well-designed play area, which is tailor-made for kids. There are seats too where parents can sit down and supervise their kids. The equipments in this play area are in extremely great shape, and so is this garden. You can bring along a bunch of friends and spend some fun-filled moments here.